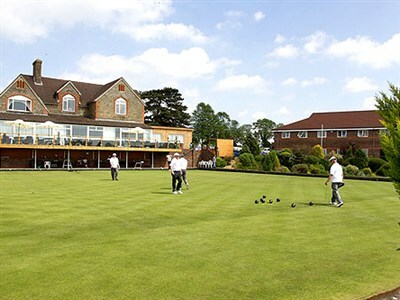 We depart the local area and head across country, with a break for lunch, arriving at our hotel late afternoon. This morning we cross the border into Wales to the Georgian market town of Monmouth, famous for its unique 13th century Monnow Bridge. 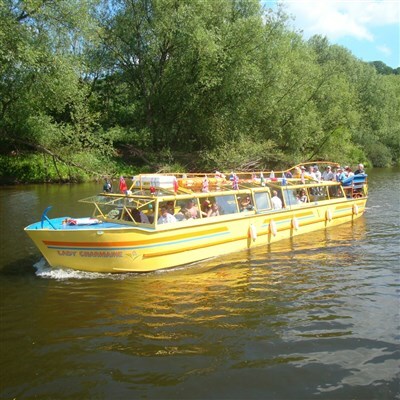 This afternoon we take a boat trip on the River Wye for a cruise through the beautiful Wye Valley, before heading to the viewing point at the top of Symonds Yat for spectacular views along the valley. Today we have a guided tour of the historic Royal Forest of Dean and visit the Dean Heritage Centre to learn more about the history of this ancient woodland. We have a break for lunch at an artisan craft centre before boarding the Dean Forest Railway for a scenic ride by train. 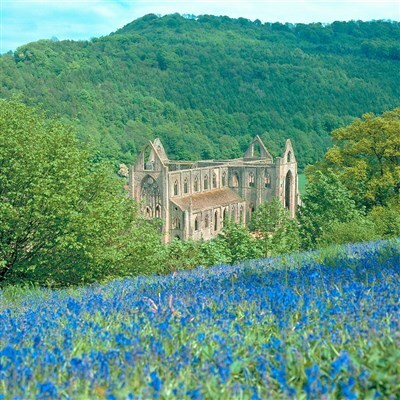 This morning we travel along the Wye Valley by coach, with a coffee stop and photo opportunity at the magnificent Tintern Abbey, before continuing to Chepstow, which is dominated by the oldest surviving stone castle in Britain, on the banks of the River Wye. Chepstow was a walled town and good sections can still be seen.